Want to be the first to find out about our latest offers? 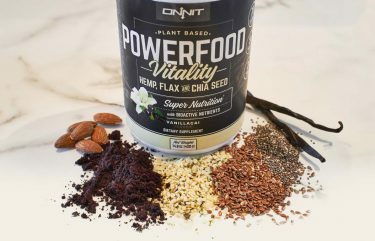 Sign up to our newsletter now! Dublin Fight Store the #1 MMA shop Ireland; It started whilst we were building our own mixed martial arts club in the heart of Dublin and needed to supply our members with top quality MMA equipment such as Boxing gloves, Shinguards and other gear needed for the sports involved in MMA. 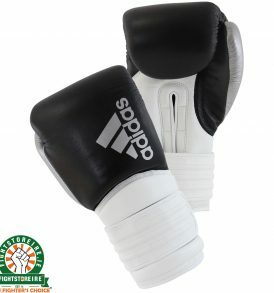 We found it initially difficult to find the quality MMA and Muay Thai gear we needed in Ireland so the result? We "partnered" up with FightstorePro to bring you Fight Store Ireland, not only for our members but it grew to be what we truly believe to be the best MMA and Boxing Shop in Ireland today!! The aim of Fight Store Ireland is to take everything we know from years of experience in the sports we cater for and to build an online store geared to dedicated amateurs and seasoned professionals who would appreciate that we only stock the best quality MMA, BJJ, Muay Thai and Kickboxing equipment from the best fight brands. 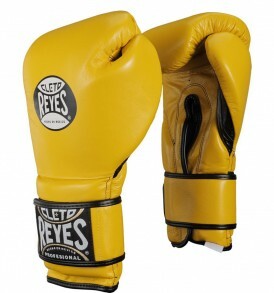 We stock the biggest selection of boxing equipment, boxing gloves, boxing gear, boxing boots and boxing clothing available anywhere in Ireland. 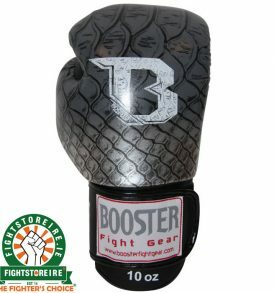 Fight Store Ireland is not just another shop. This is a store run by fighters, for fighters. 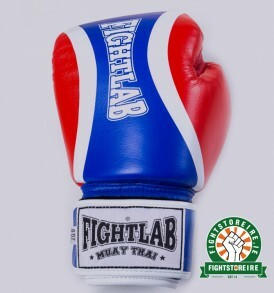 We only stock products from trusted fight brands such as Fightlab, Koral, Grips, HCT, Carbon Claw, Fairtex, Cleto Reyes, Diamond MMA & Rival as they are guaranteed to withstand the punishment metered out by the rigours of the tough sports we cater for. 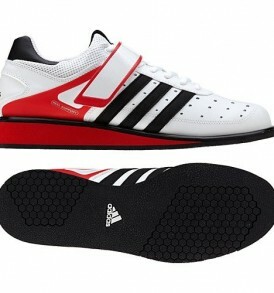 Fight Store Ireland has the largest selection of martial arts equipment in Ireland, available online and in store. 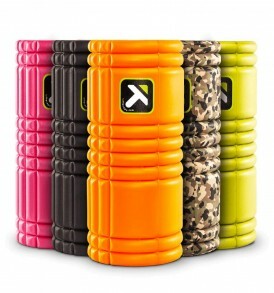 We don’t support cheaply made alternatives...in this sport it’s not only buy cheap buy twice, it is worse, as there is a very real risk of injury with poorly made equipment. As well as our martial arts store, we also wanted to create a great news site that focused on Irish and international fighters, and provided advice from genuine industry leaders & professionals. You can head over to our “blog” to get the latest news from your favorite fighter. 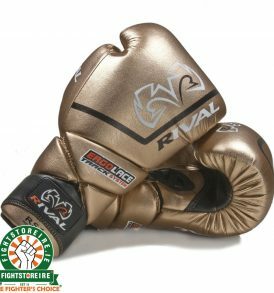 For all your fight gear needs, be it Muay Thai, Kickboxing, Mixed Martial Arts, BJJ or Boxing we are pleased you have found our site! 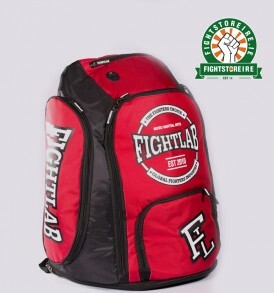 Note: We are using www.FightStoreDublin.ie as the main domain for Fight Store Ireland. 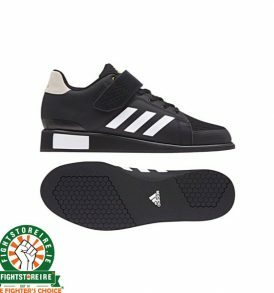 FightStore.ie, FightStoreIRE.ie and FightStoreIreland.ie redirect visitors to this page.